Graphic design, website. Illustration. characters. 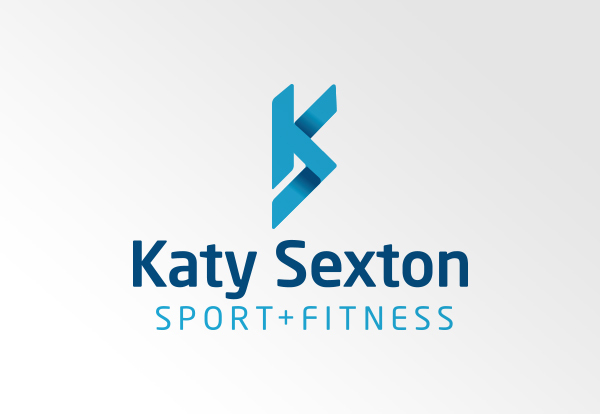 We were delighted to be approached by the World Champion and Olympic swimmer to create a new brand for her business, Katy Sexton Sport & Fitness. 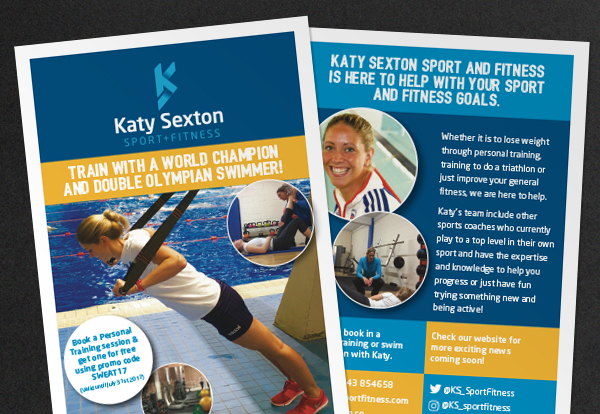 Part of the brief was that the business offers all aspects of coaching and personal training and was not specifically about swimming. 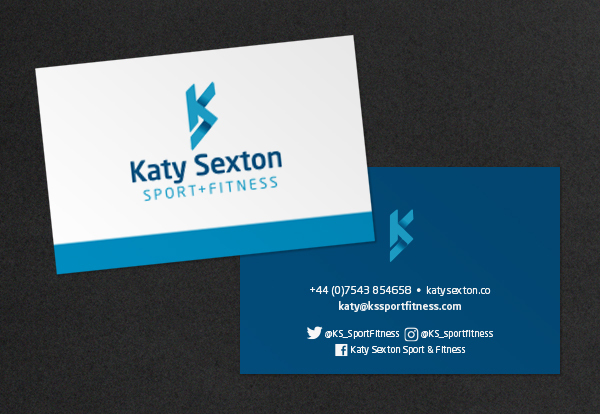 With that in mind, the logo design used her initials as the main motif, and paired with a clean a crisp font creates a polished and professional brand.